We have actually done it. I’ve been banging on about our charts for nearly a year now on Twitter…. And yes, that really is the sound of me and my wonderful kids fainting. 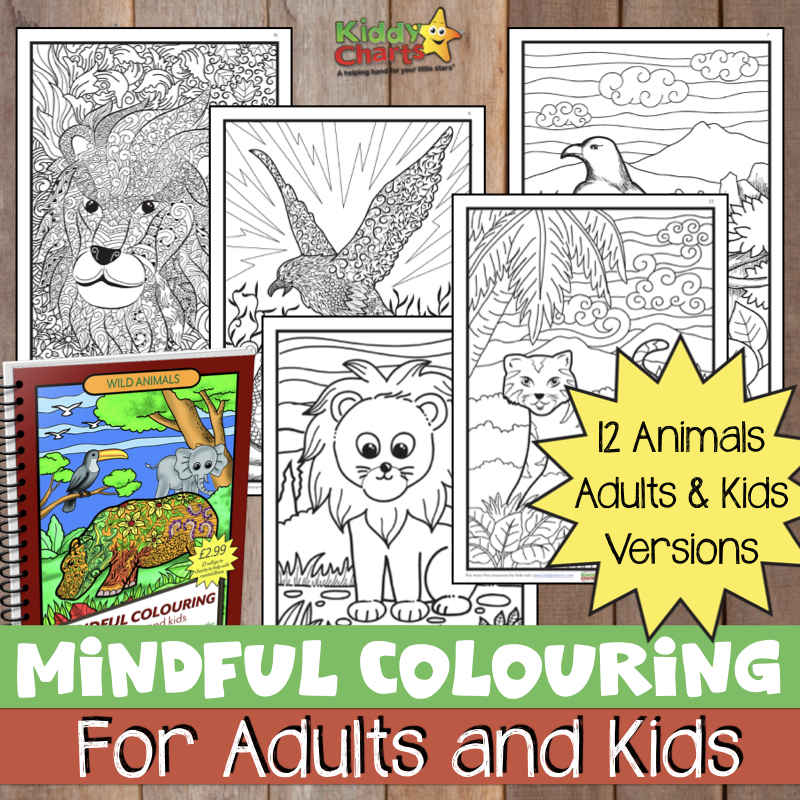 Pop along to the site and our fantabulous behaviour charts store – they are unique, engaging and save you lots and lots of time; honestly. The printable reward charts are totally free as well, so et going and create your own. 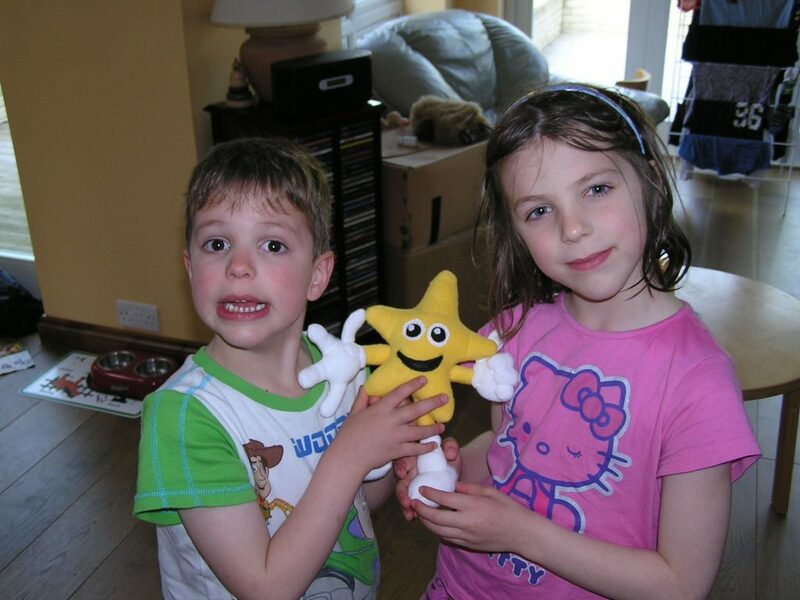 The KiddyCharts Little Star is cute beyond belief – helping kids understand what behaviours are expected of them. He really is, erm….a little star…and your kids will adore him. Mine do; as you can see. Specific behaviours and chores that you wish to focus on, such as potty training, staying in their own bed, or getting ready for school properly. And the best thing is that once you have created it, you can print it there and then FOR FREE. The quality is great, it looks like it was hand-crafted by the fairies at the end of the rainbow. Well perhaps that’s a bit of an exaggeration, but they do look rather nice as you can see. If you want them delivered, we can do this too in our shop for as little as £4.95 each. Come and explore the world of KiddyCharts for yourself – a revolution in children’s charts – there really is nothing like us on the internet! Do give us some feedback on our products if you can too. we are always open to new ideas. And if you don’t want a printable reward chart, order a hardcopy instead, and we’ll post it to you. You can have that choice too! Thanks! I hope the gremlins have gone permanently now!